VM4 Residential consists of 244 for-sale condominium units in four buildings (Fiori, Orchard, Venice and Vermont) totaling 262,000 square feet. 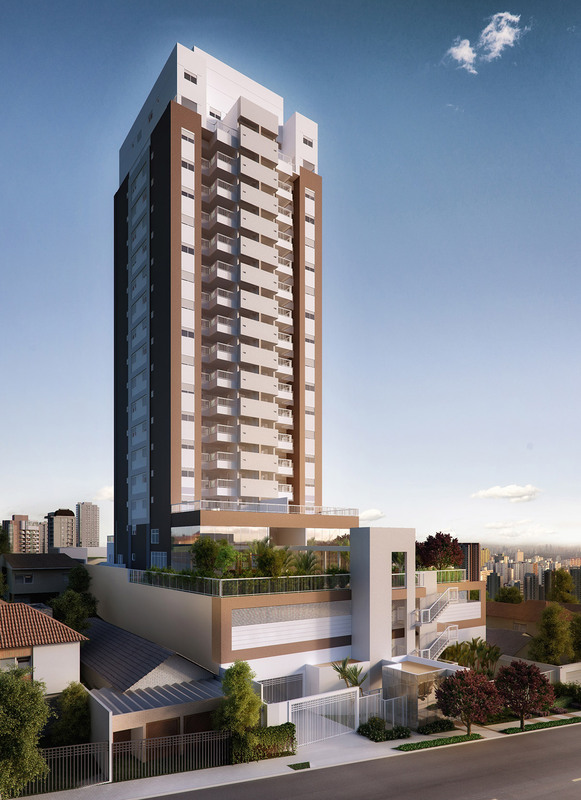 The development is located in the Vila Mariana neighborhood which is a desirable location due to easy access to the main business regions of the city, close proximity to good schools, renowned hospitals, shopping centers, supermarkets and Sao Paulo’s Central Park, plus a full range of other services and amenities. 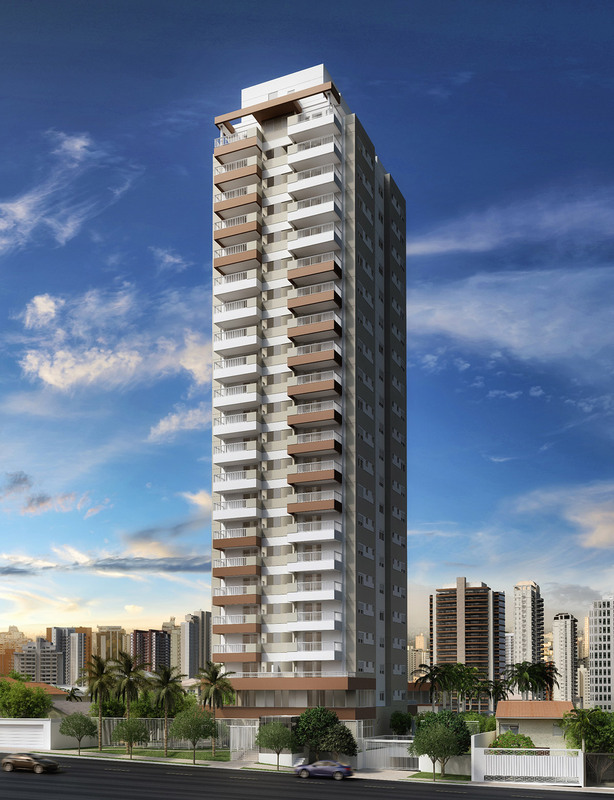 Fiori Tower: A single-building project with four apartments per floor. The apartments have 65 square meters of private area, two bedrooms (one suite), two parking spaces and a private storage room in the garage. Orchard Tower: A single-building project with one apartment per floor. The apartments have 164 square meters of private area, four bedrooms (two suites), three parking spaces and a private storage room in the garage. 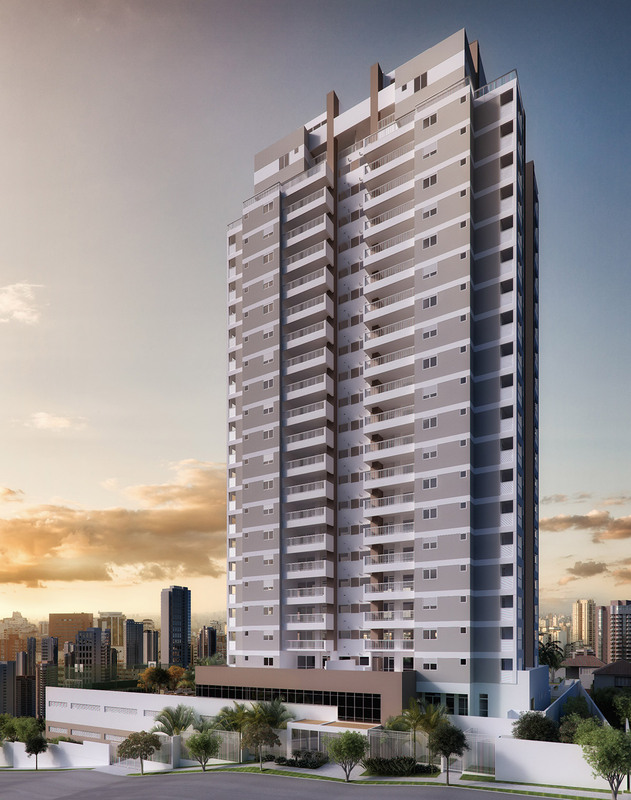 Venice Tower: A single-building project with four apartments per floor. The apartments have 80 square meters of private area, three bedrooms or two suites, two parking spaces and a private storage room in the garage. 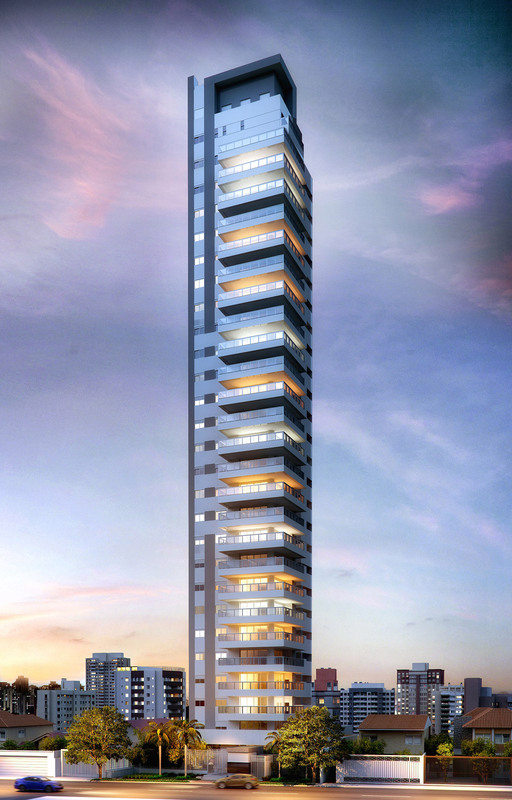 Vermont Tower: A single-building project with four apartments per floor. The apartments have 110 square meters of private area, three suites, three parking spaces and a private storage room in the garage.